The car celebrates the company's customer racing program. 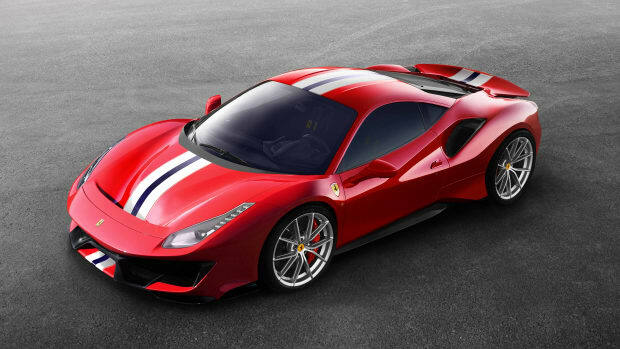 Ferrari is launching a new spec of the 488 Pista that&apos;s inspired by the success of their customer racing program. 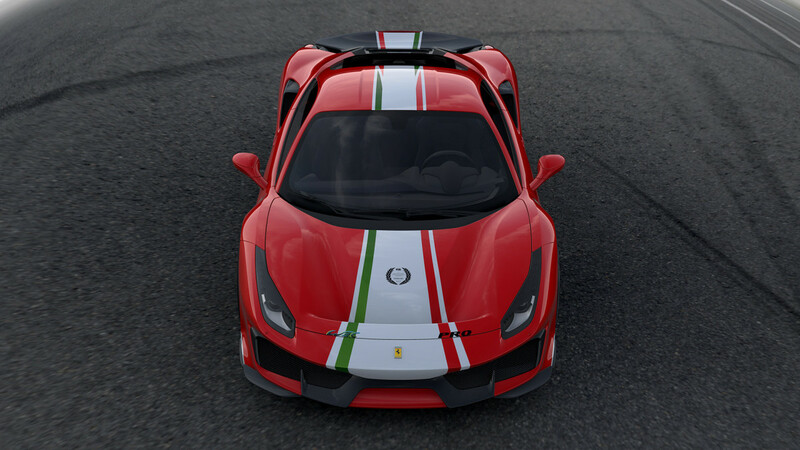 The new &apos;Piloti Ferrari&apos; will be an exclusive for customers in their motorsports programs and will feature a special livery that adorns the car in racing stripes that echo the colors of the Italian flag. 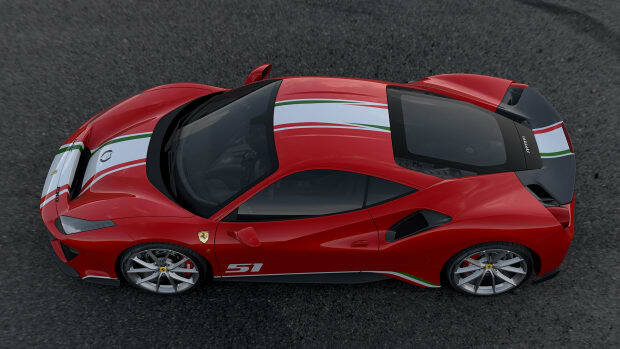 The car will be available in four colorways: Rosso Corsa, Blu Tour de France, Nero Daytona, and Argento Nürburgring. 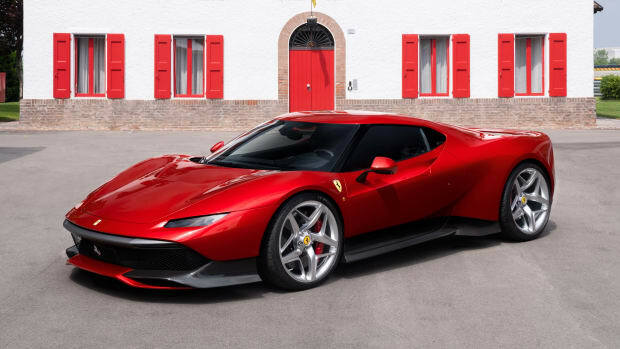 The interior of the car will be finished in black Alcantara and features seating with a perforated design of the Italian flag racing stripe of the exterior. The ultimate 488 has arrived. 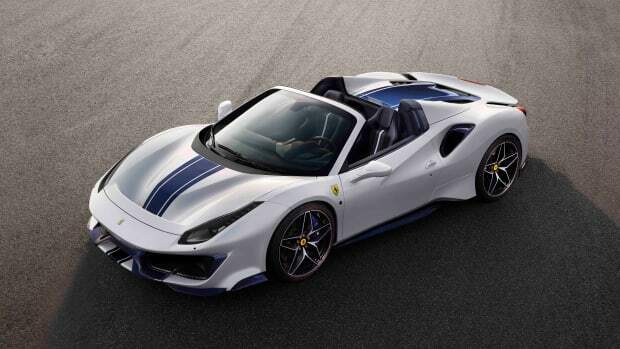 The car is based on the the 488 GTB.